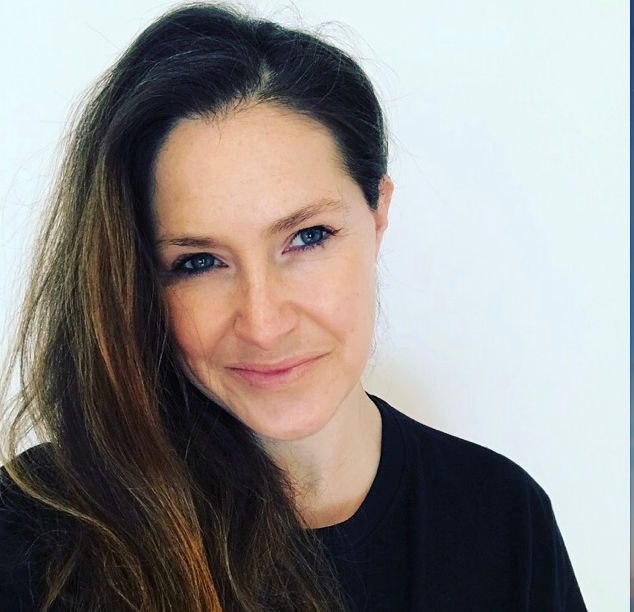 Global award winning entrepreneur, business director and writer, Jo Wimble-Groves, is giving an exclusive workshop at the University of Kent this October. Jo Wimble-Groves (also known as Guilty Mother) is co-owner of the global award winning communications company Active Digital which she runs with her brother, Richard. Active Digital is one of just a handful of direct O2 partners to win both partner awards for the last three consecutive years. Joining forces with ex England Women’s Rugby Captain Catherine Spencer, Jo formed Inspiring Women Workshops, a series of talks and events designed to encourage women to become senior managers and leaders. Jo’s aim is to encourage and inspire the next generation of business leaders and entrepreneurs and her talks can cover an array of subjects from technology, confidence in the work place through to leadership management. Jo has achieved a number of accolades; including The Young Guns Award for growing business and ’35 under 35’ in Management Today as seen in the Times. She is a freelance writer and many of her articles have featured in publications such as InStyle UK Magazine, Cosmopolitan, The Guardian, Growing Business, Changeboard and Management Today magazine. On the 11th October Jo will be joining us on the University of Kent Canterbury campus to give the very first Inspire Workshop, which forms part of the Inspire Challenge Excel Programme. Spaces are limited for this workshop so if you are inspired to book your place, please email us today at enterprise@kent.ac.uk.